CoActive Arts were awarded £46,504 by People’s Health Trust using money raised by Health Lottery Yorkshire and Humber. 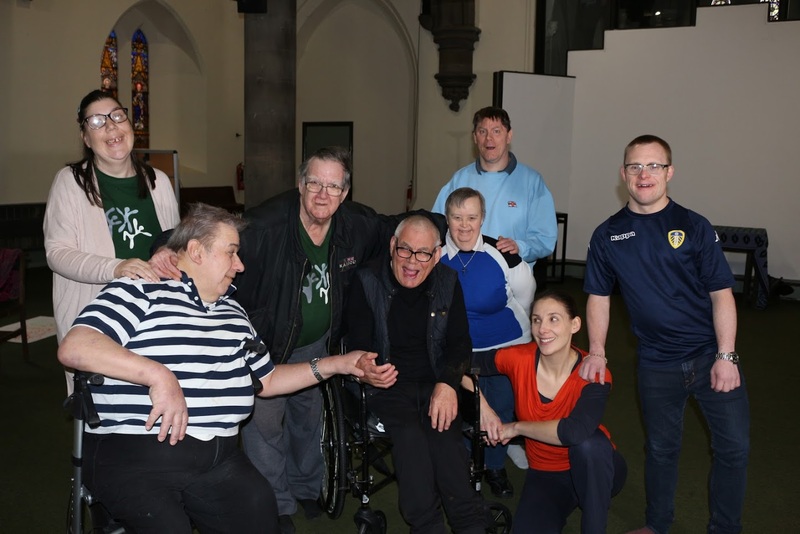 This two-year project aims to deliver arts-based activities to people with learning disabilities and autism across Wakefield. Facilitated by experienced artists, the twice weekly half-day sessions will include a range of art forms and also more energetic activities such as dance. Participants will be in control of steering the direction the activities take through time built in for reflection and feedback. The project will enable people to reach their potential through appropriate activities, and to form new and deeper relationships with others through creative expression.